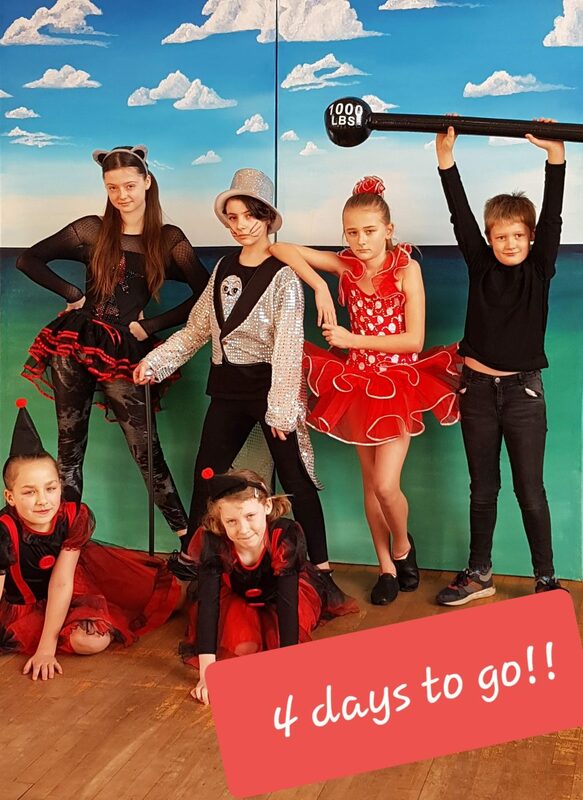 King Rat and his Rat Gang are ready to rock London Town… not long now! 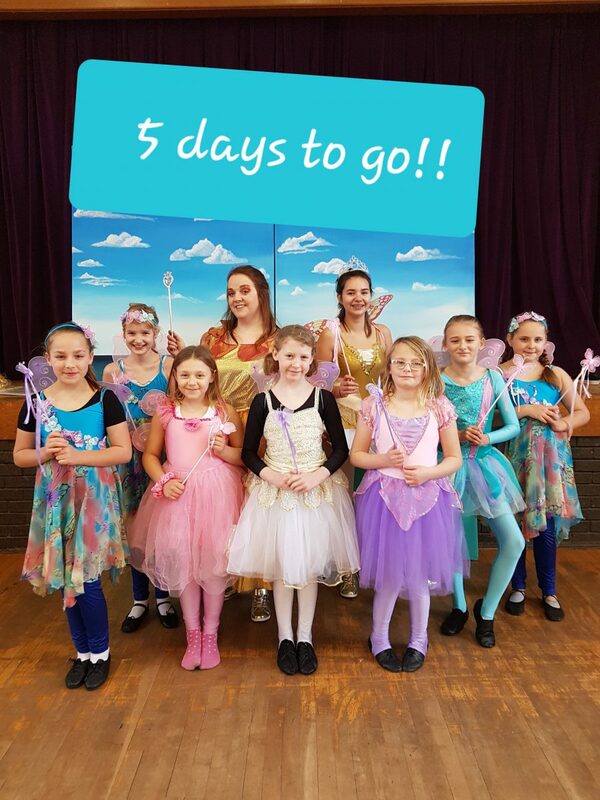 Only 5 days to go and this flurry of fairies can’t wait to see you! 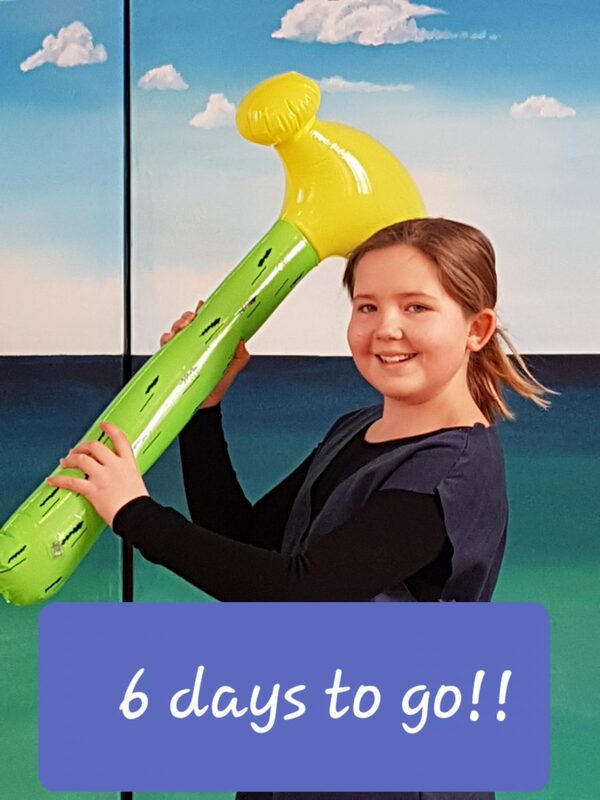 Jack Spratt – this kid is hammering home the message – it’s panto time!! 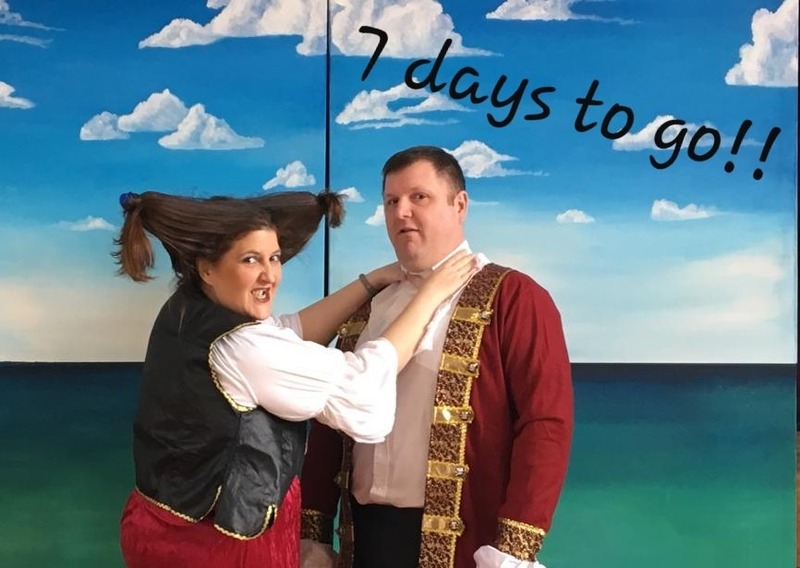 7 days to go…7 is lucky for some, but not for Bernard Blackheart now his sister Bianca has caught him! 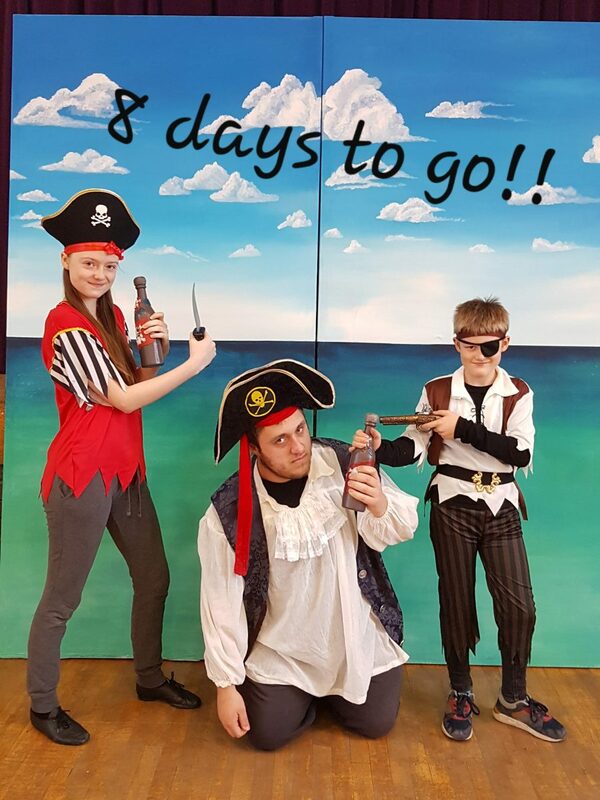 Ahoy there shipmates, 8 days until the cast sets sail on an exciting panto voyage! 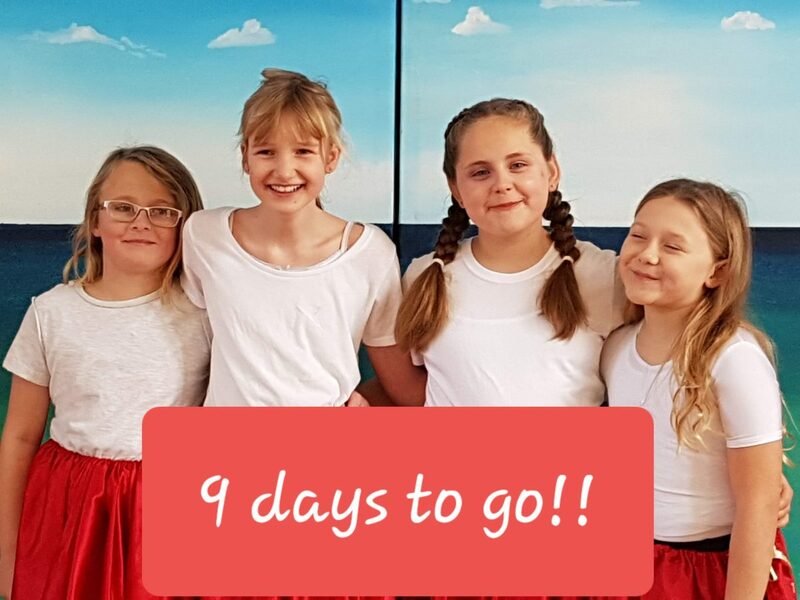 They look like butter wouldn’t melt, but this lot will be up to loads of mischief in 9 days time! 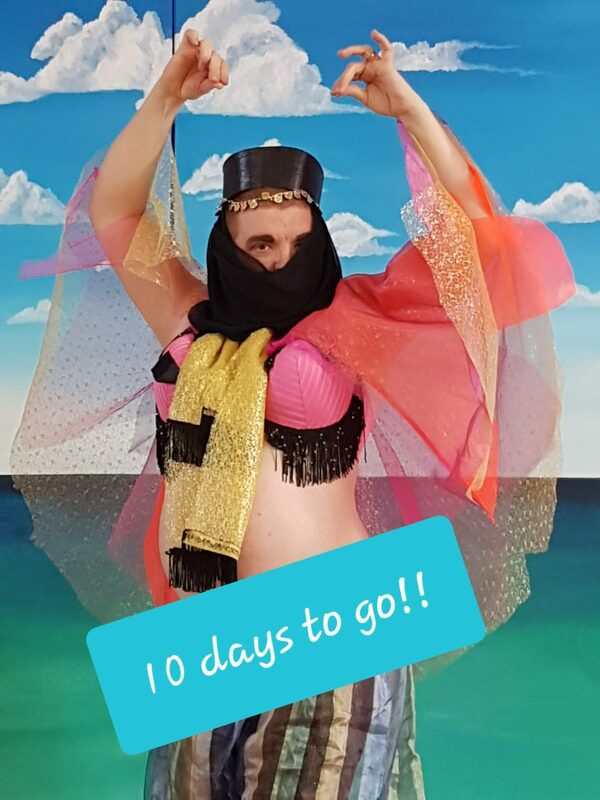 This beauty is full of Eastern Promise and kicks off the countdown for panto… See you all in 10 days time! We are pleased to announce that our website is now LIVE! 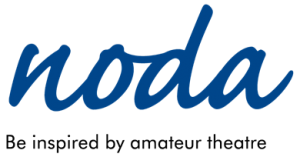 If you want to stay up to date with everything we do then why not subscribe to the newsletter, you can find this at the bottom of the page – just enter your email address and we will let you know about new events and classes. 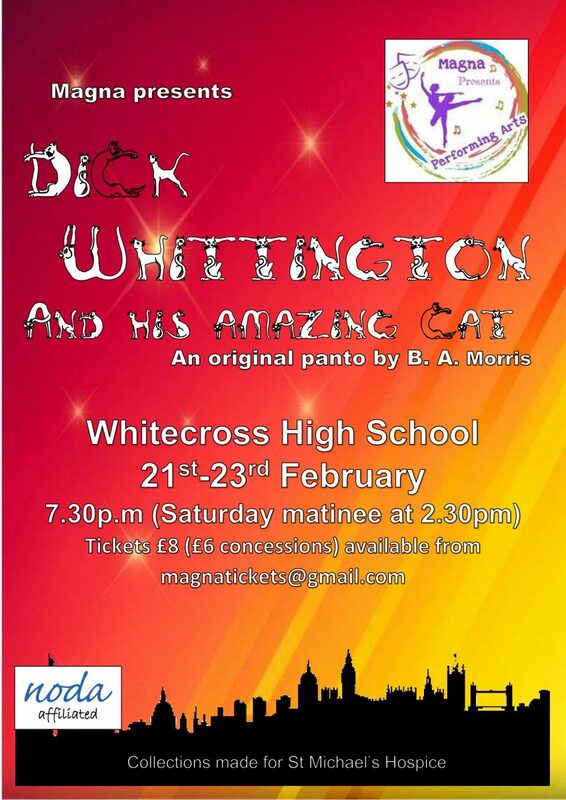 We would love to hear from you, let us know what you thought about recent productions be leaving a review or by commenting on this post on our website.